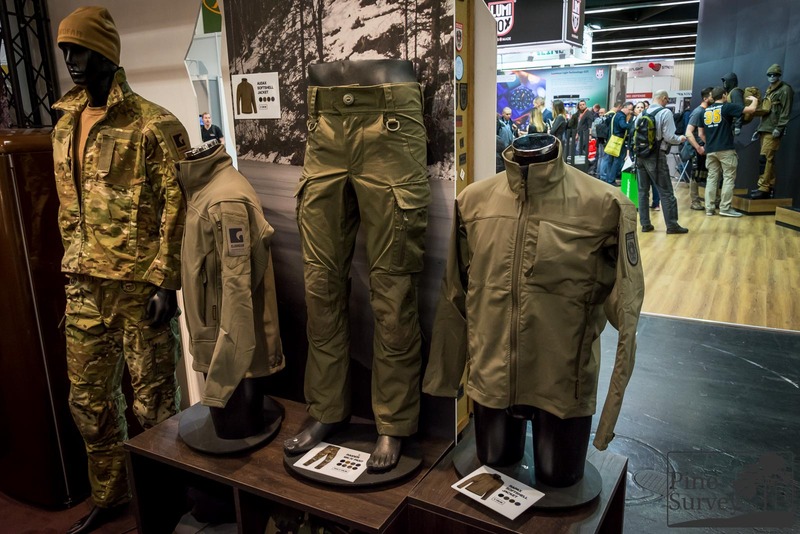 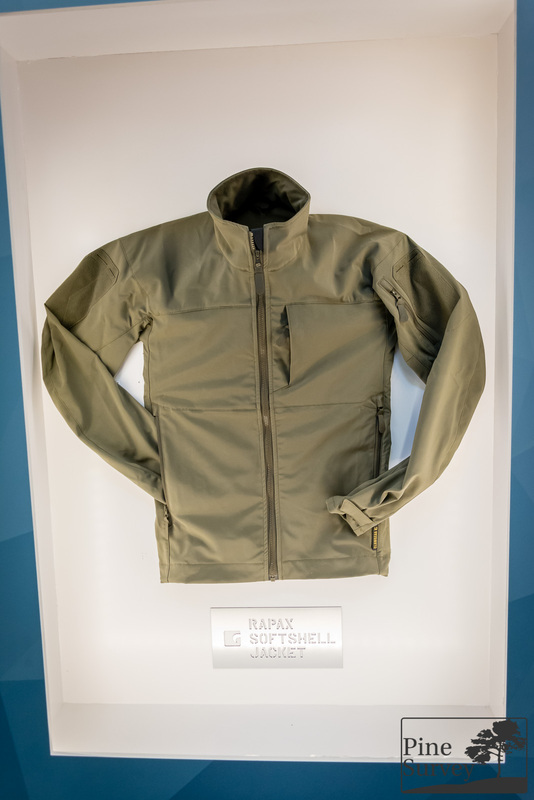 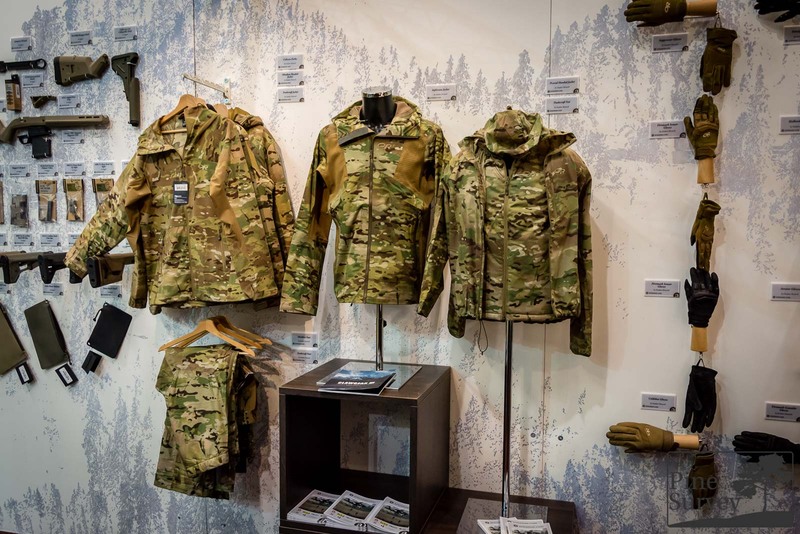 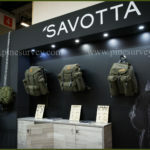 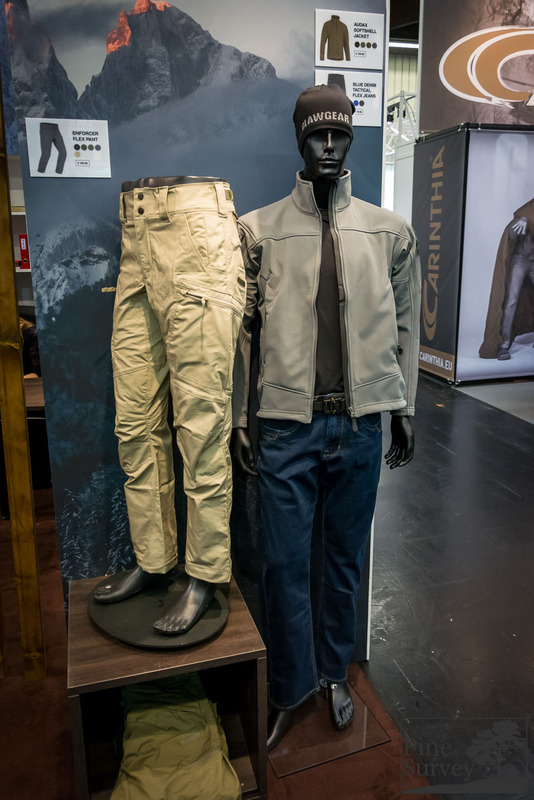 Claw Gear and Armamat showcased their product line-up together at IWA. 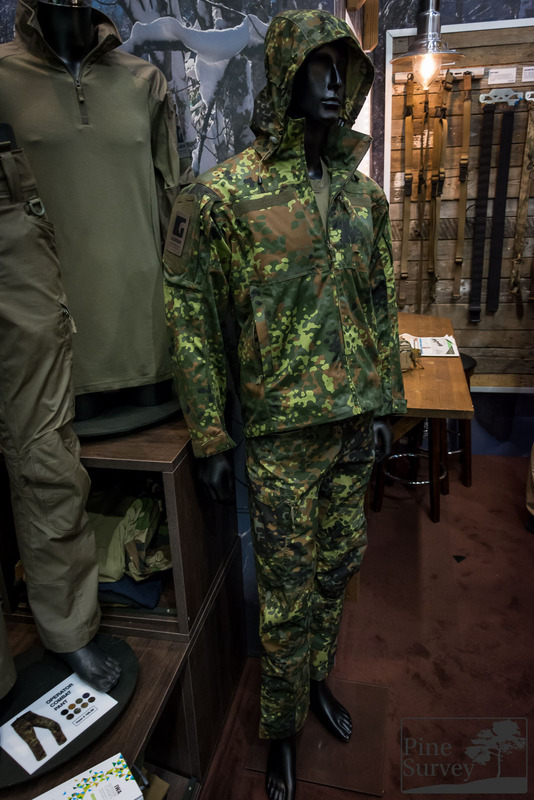 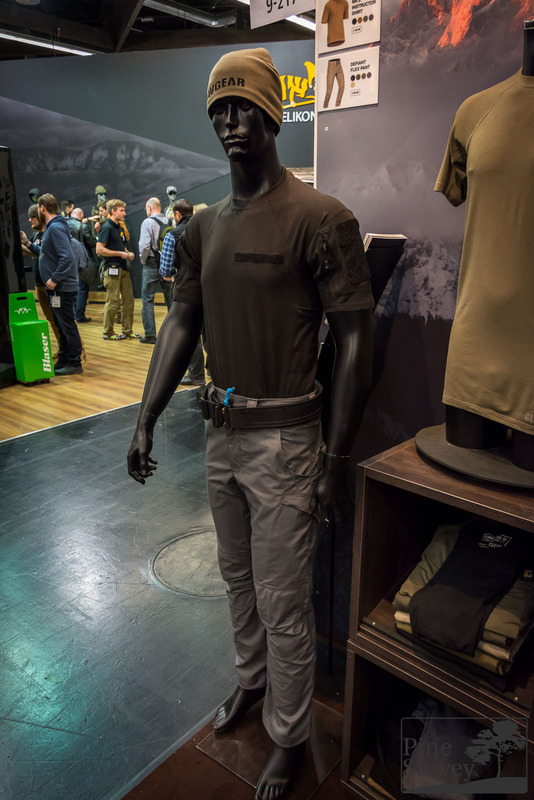 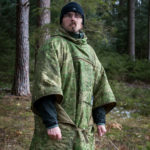 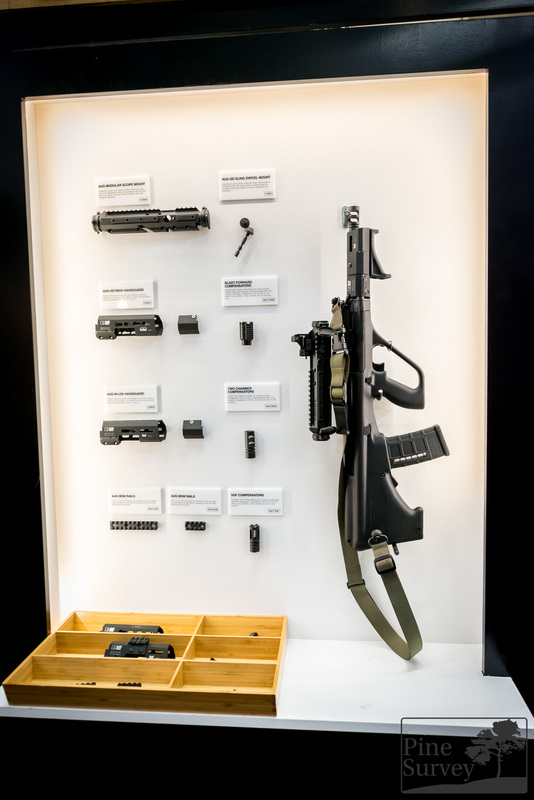 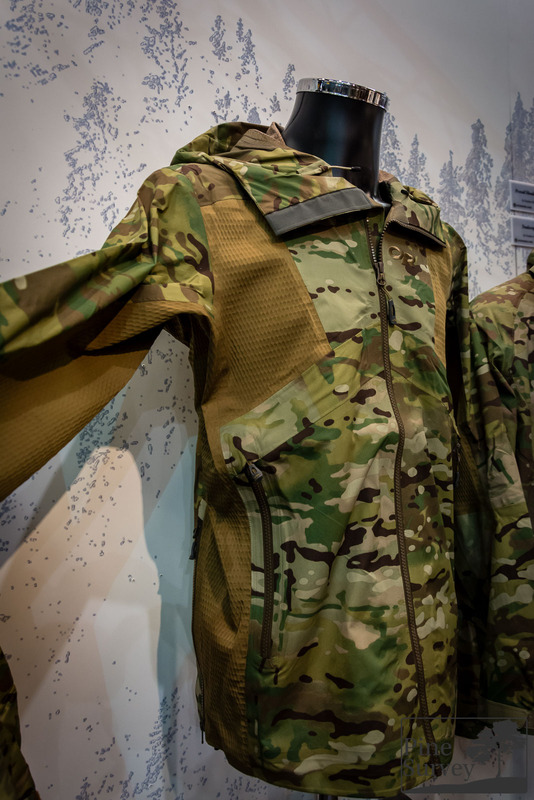 You could find everything from specific tactical clothing to specialized accessoires for the Steyr AUG platform. 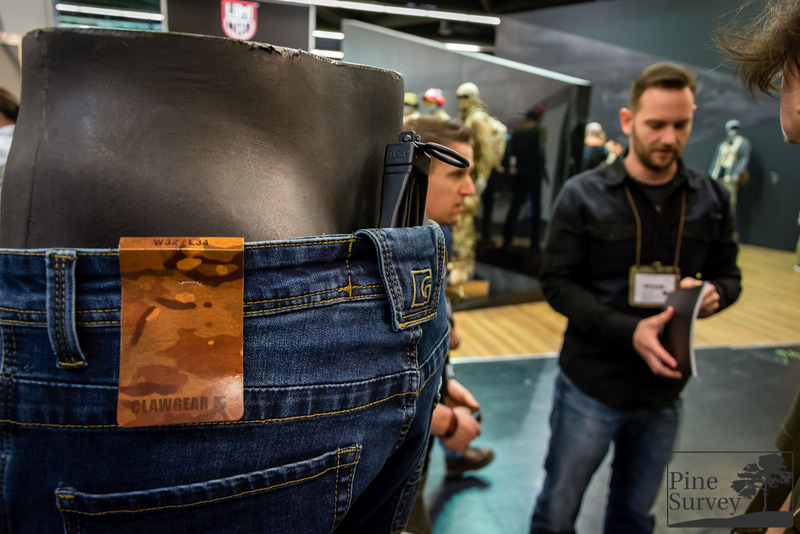 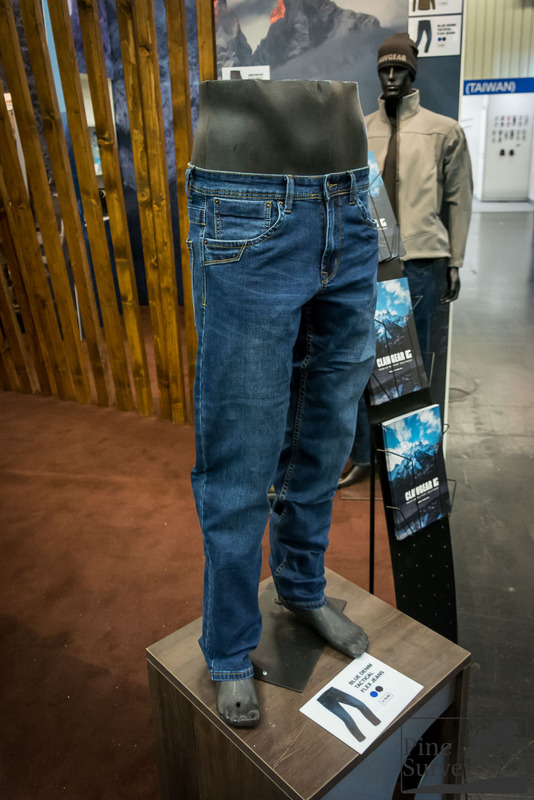 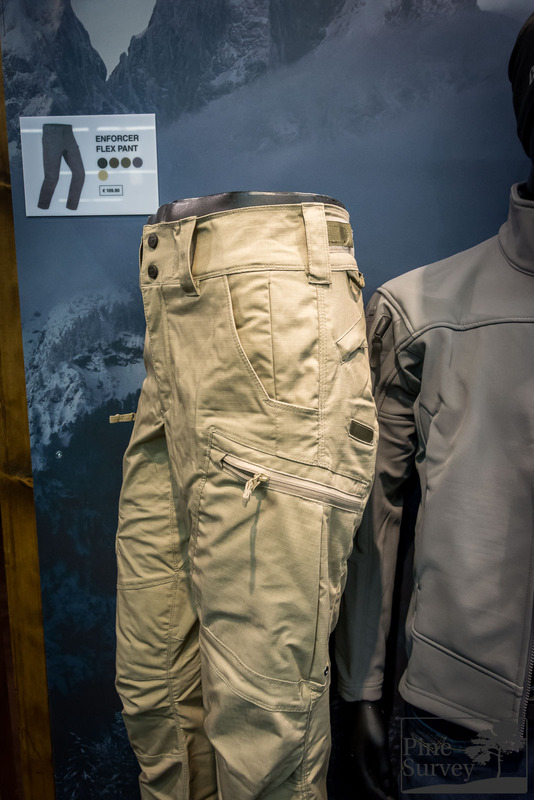 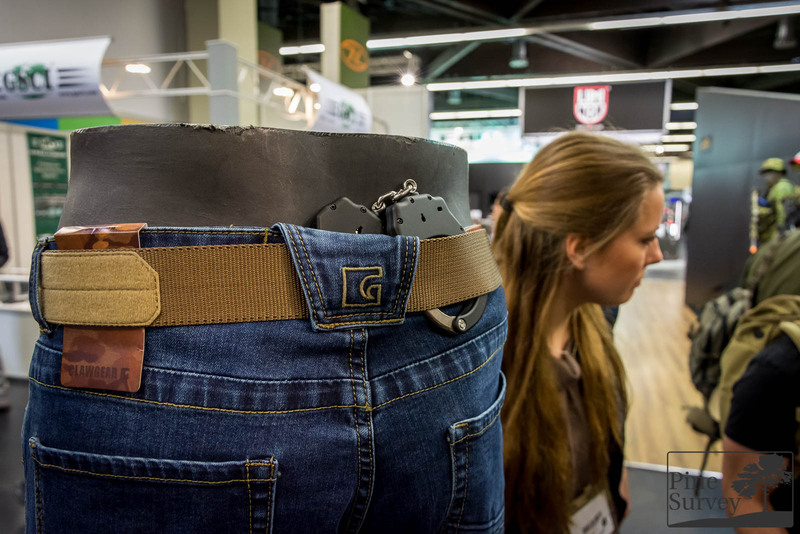 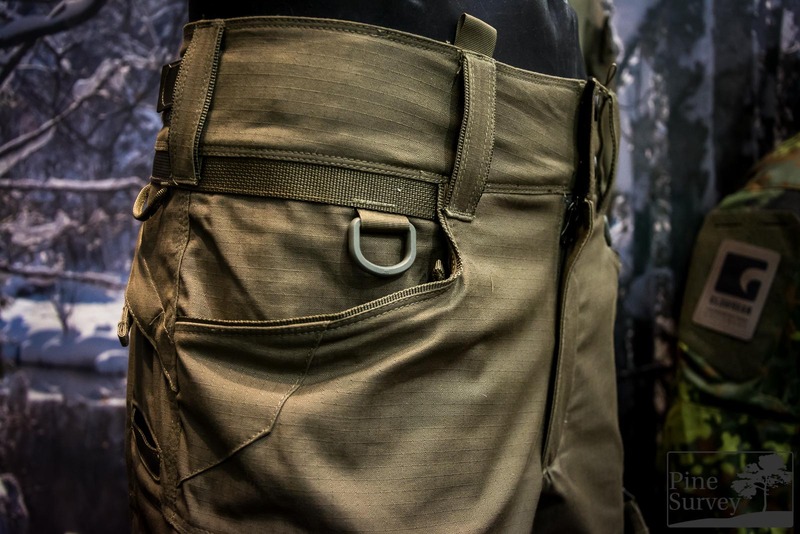 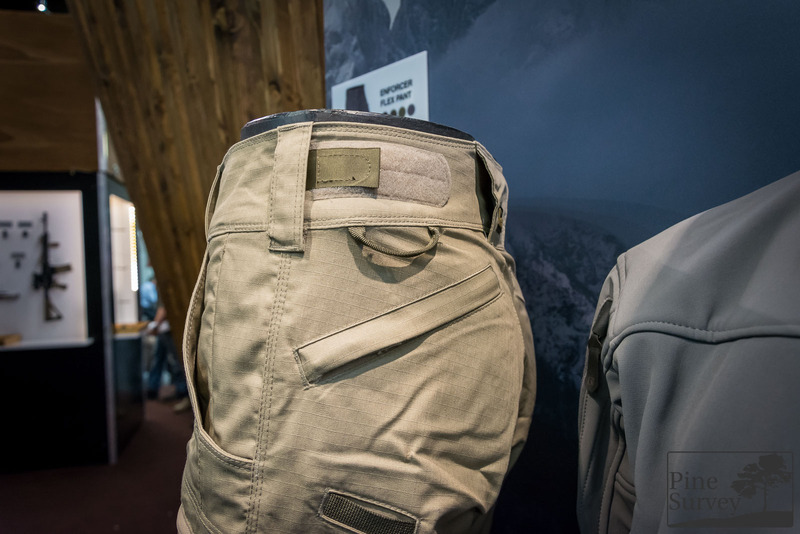 Of particular interest for my Law Enforcement friends was a pair of Jeans with a civilian look, that was able to carry spare magazines concealed. 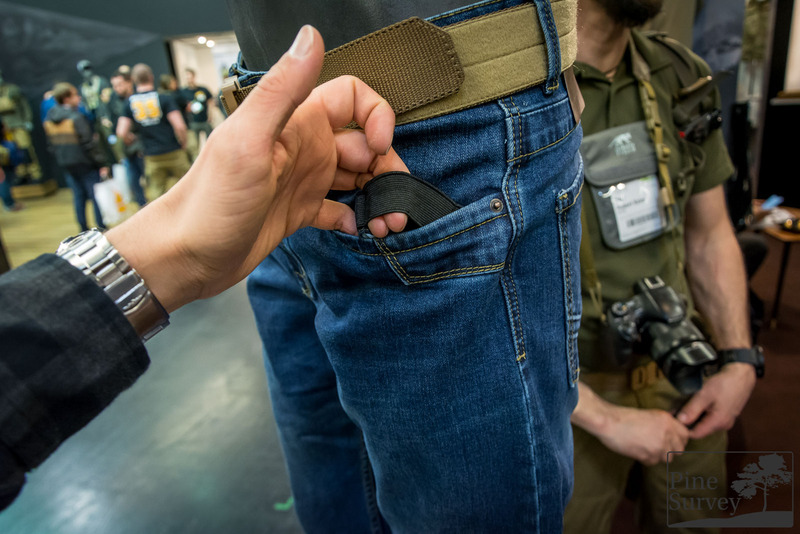 We tried out if you can also use this pouch to carry all kinds of zipties and shackles.